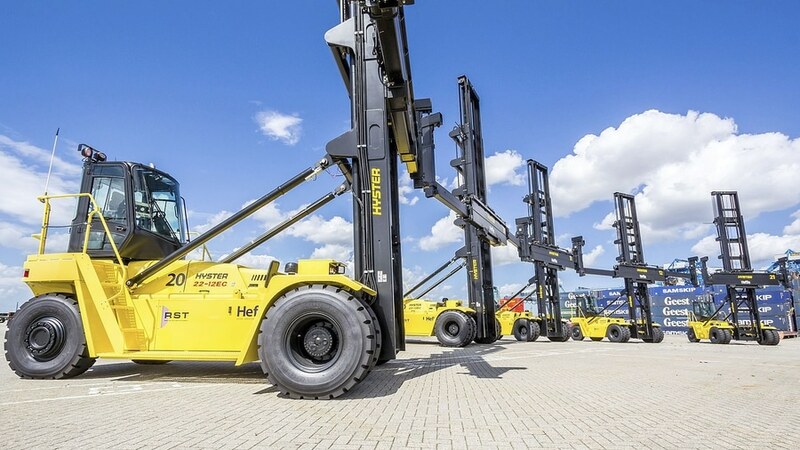 "We have six years of good experience of the Hyster products combined with responsive service support delivered by the Hyster dealer, Heffiq," says Cees van Pelt, Manager Technical Department and Projects at RST. 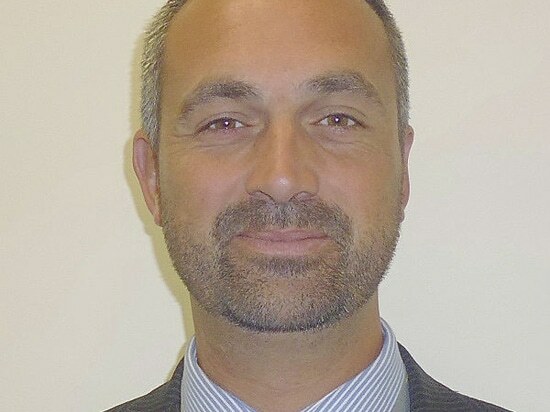 "The co-operation is excellent and we wanted to continue the relationship." RST, is one of the largest shortsea container transhipment companies in Europe and expects to load and unload ships quickly and efficiently, which relies on machine availability. "It''s a tough 24/7 operation in Rotterdam Port with each empty container handler working intensely for up to 4,000hrs per year," says Cees, explaining that RST reviewed a number of competitive machines. "Reliability is essential and after six years using the previous Hyster model, we know we can depend on Hyster Big Trucks." 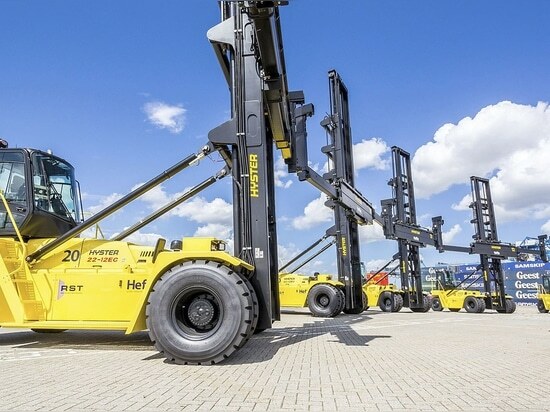 With engine, transmission and hydraulic protection systems, automatic greasing, oil-immersed brakes, a ''cooling on demand'' system and many other features, Hyster ensures unmatched reliability as well as offering a low total cost of ownership. 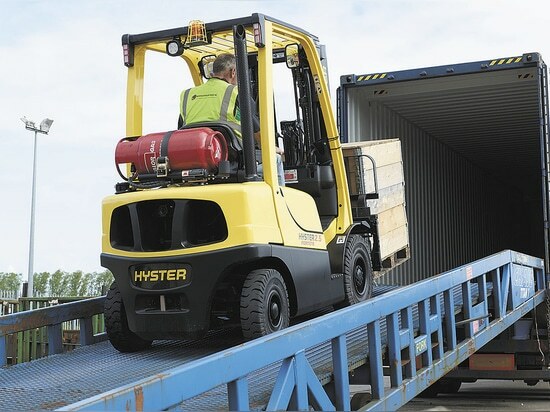 The new Hyster® H22XM-12EC empty container handlers were delivered in July 2014 and have already helped RST reduce their fuel bill significantly, while giving excellent performance. The Stage IIIB compliant trucks have achieved a 15% fuel saving compared to the previous model. Cees explains that a contributing factor in the decision making process was the exceptional fuel savings provided by four new Hyster® ReachStackers delivered in 2013. "Uniquely, the Hyster ReachStacker is so powerful, it can lift, extend the boom and move at the same time," says Cees. "But we also save at least 4 litres per hour on each truck, which makes a big difference on the cost to move each container. 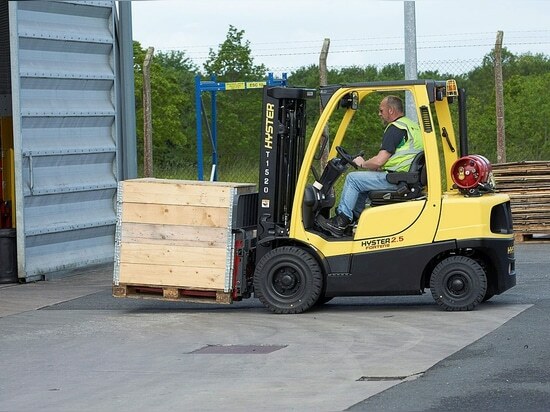 Hyster has proven its fuel saving promise." Featuring the latest Cummins QSB 6.7 engine, the powerful empty container handlers feature load-sensing hydraulics which allows a high lifting speed at low RPM. 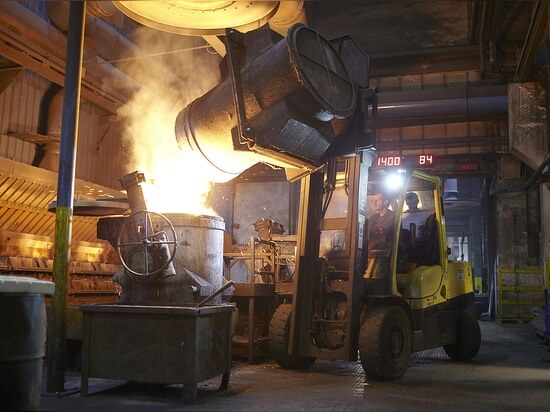 The machines handle containers up to seven high and 45'' long and feature a variety of masts.